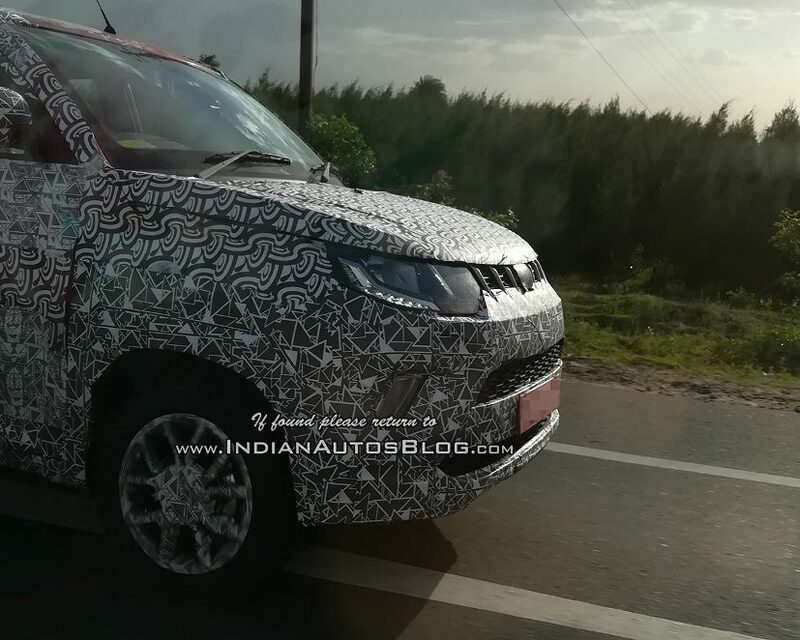 The upcoming Mahindra KUV100 appears to have received several cosmetic updates and is likely to come with some new features as well. 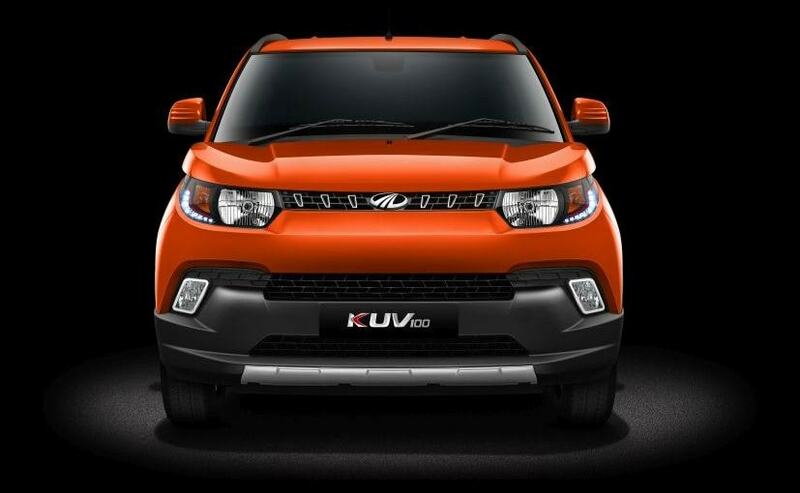 Mechanically, the KUV100 facelift remains unchanged. Mahindra KUV100 is likely to get an update soon and it could be among the refreshed models that the company has planned to launch this year. 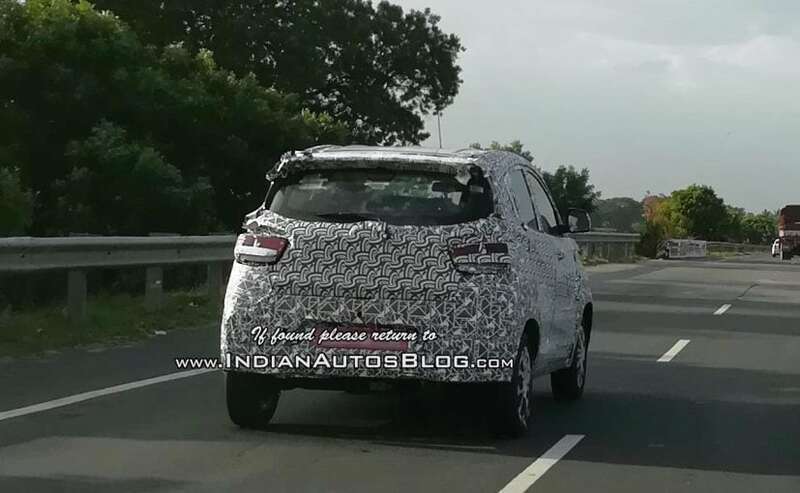 While we have already told you about the upcoming Scorpio and XUV500 facelifts, recently, a heavily camouflaged test mule of the Mahindra KUV100 facelift was spotted testing in India, near Chennai. The car appears to have received several cosmetic changes and few new features. Positioned in India as Mahindra's smallest utility vehicle, the company launched the KUV100 in India back in January 2016 and the carmaker has sold about 55,000 units of the car so far. We did reach out to Mahindra and Mahindra to confirm the details about the KUV100 facelift's arrival but the company said no comments. 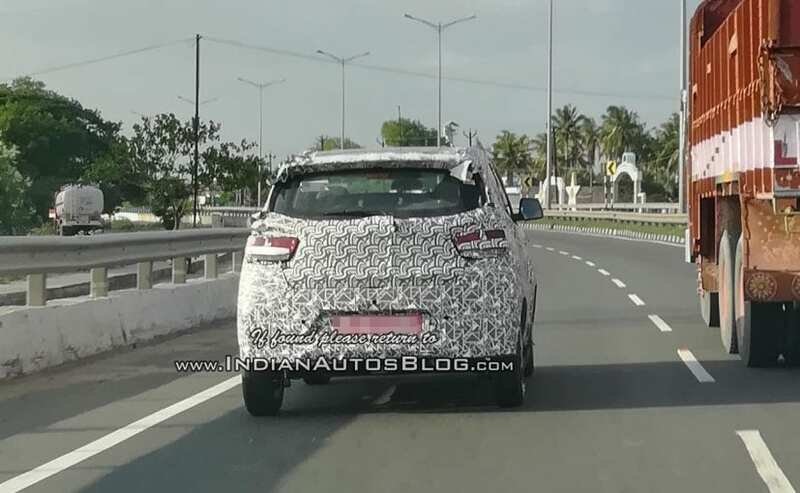 Having said that it's been over one and a half year since the KUV100 was first launched at it seems like the right time for the carmaker to start working on a facelift. It is too soon to comment on the changes that have gone into the making of the Mahindra KUV100 facelift, but as far as we can tell most of the updates will be superficial. For instance, the face looks pretty refreshed with redesigned headlamps with integrated LED daytime running lights, revised grille, and restyled fog lamps. The facelifted KUV100 also gets a new set of alloy wheels and the design seems to be slightly inspired by the XUV500's wheels. The rear appears to remain pretty much the same at the moment but judging by the camouflage we expect to see some styling updates. Under the hood, the upcoming Mahindra KUV100 will feature the same petrol and diesel engines, from the mFalcon series. The petrol engine, 1.2-litre mFalcon G80, Mahindra's first ground-up petrol motor, makes 82 bhp and develops 114 Nm of peak torque. On the other hand, the new 1.2-litre oil burner, mFalcon D75, is a turbocharged common-rail diesel motor that produces 77 bhp and peak torque of 190 Nm. Both engines come mated to a 5-speed manual gearbox as standard and there's no AMT on offer yet. This means Mahindra could include one with the KUV100 facelift.